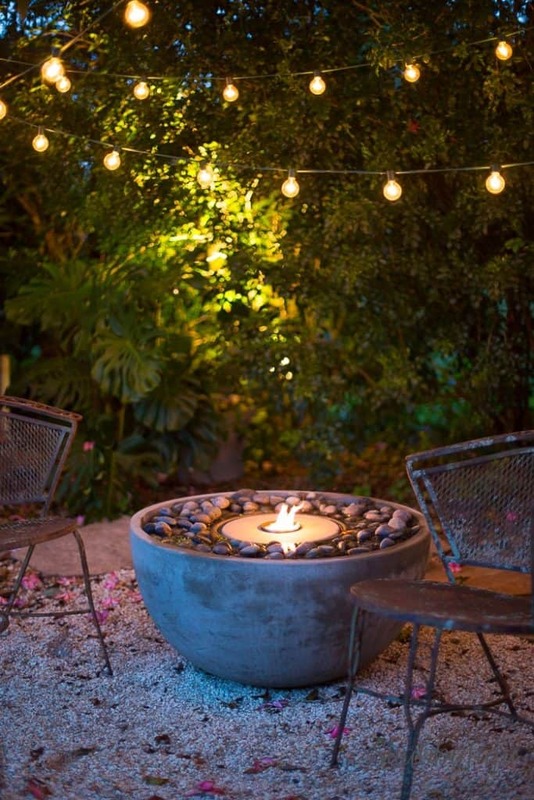 How could it be possible to combine the relaxing and seductive powers of both water and fire into one feature for the garden? 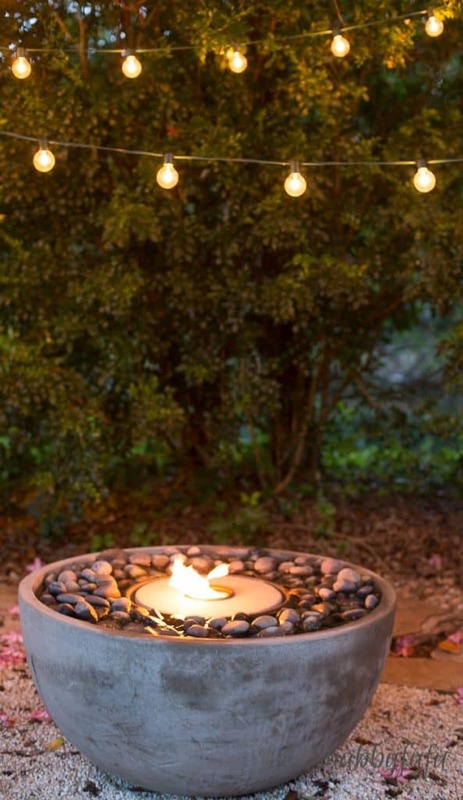 I readily admit that I have never heard of a fire fountain before and now I’m completely smitten with the idea of mixing water and fire into one compact piece. I am that girl who sits and blogs facing my garden with my channel of zen music playing on Pandora and my essential oil mister spritzing away. At home I have a whitenoise machine playing ocean sounds to help lull me to sleep and at the beach place leave the window open for the real deal. Anytime that I can quiet myself in this crazy life I’m in, so when my friends at Aquascape® reached out, I took a look around their website for quite awhile before deciding what I thought would work for us. 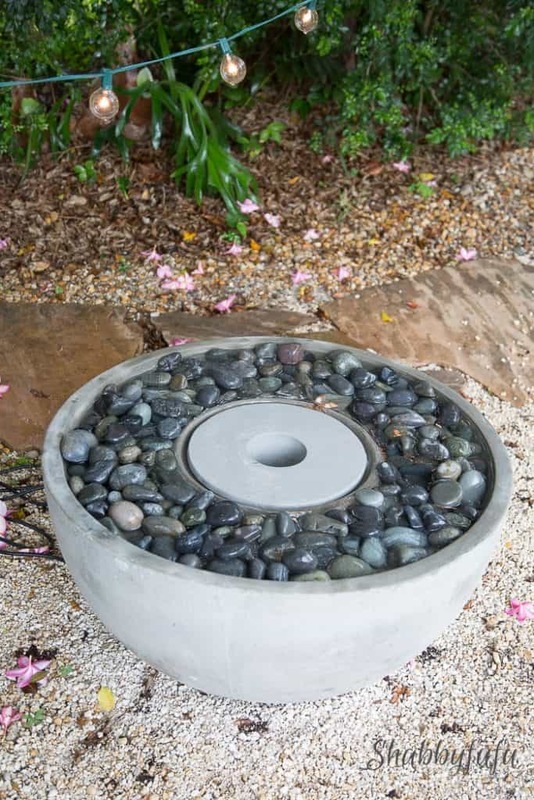 It comes with a very easy to understand installation pamphlet and you just hook up the fountain pump inside, add water and rock, plug it into a grounded power source and enjoy. For the fire portion that can be used as an option (we aren’t using the fire during the day) you add some paraffin fuel (as you’d use in a tiki torch) and light it. I can see many cozy evenings just sitting out here chatting with a glass of wine come fall. 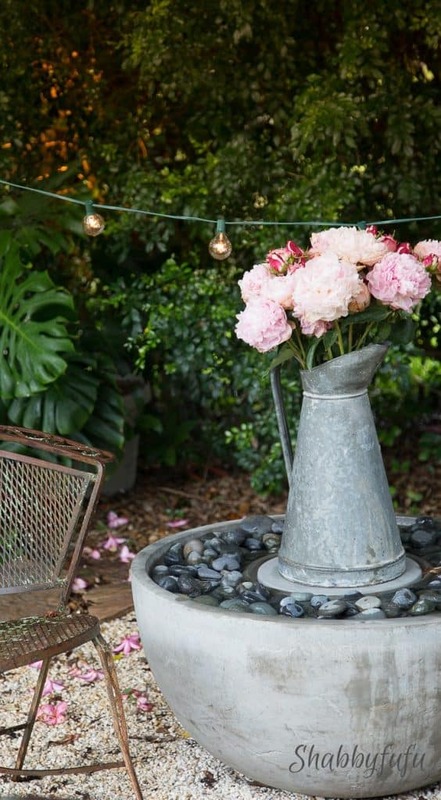 When I’m not using the fire this summer the fountain will run to relax and sooth and flowers set on the top are optional but necessary for me. We live on the water that’s beyond the shrubbery, but you can’t hear it from where we sit…so the sound will be enjoyed. 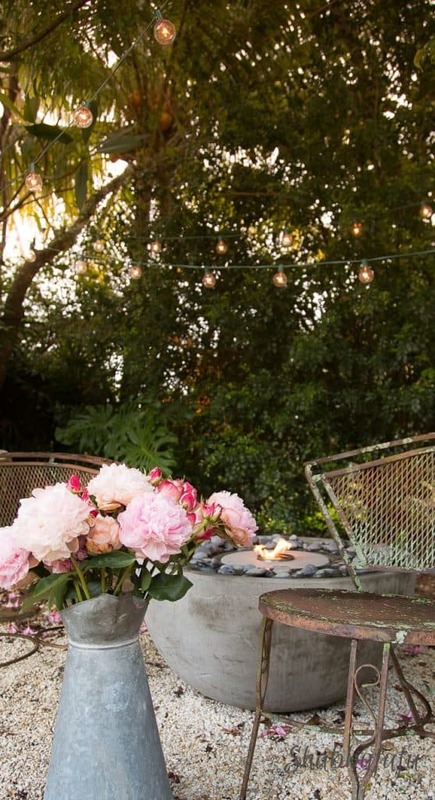 I really love the idea of a backyard pond or patio for the right setting. You can see all of the ponds and fountains and ideas for creating your own water features right on the Aquascape® website. What do you think? 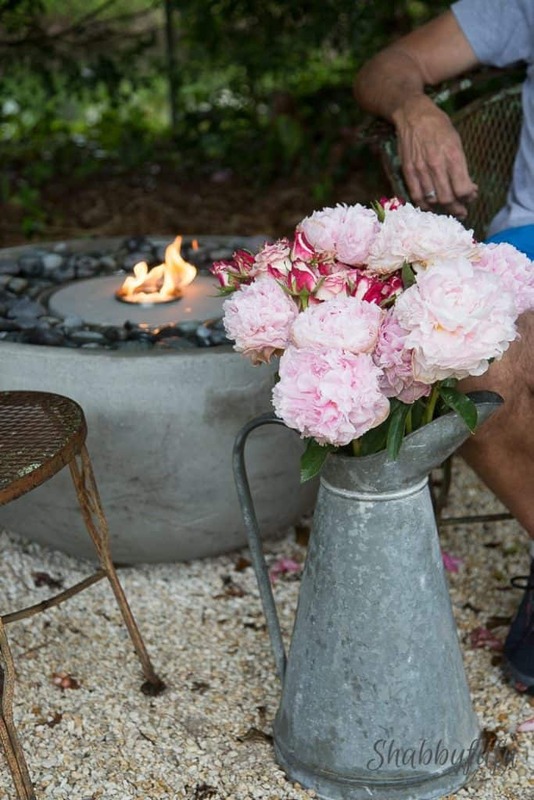 Isn’t a fire fountain a great concept? My daughter in Texas is loving on this project and has already been hinting around on one for her little patio. 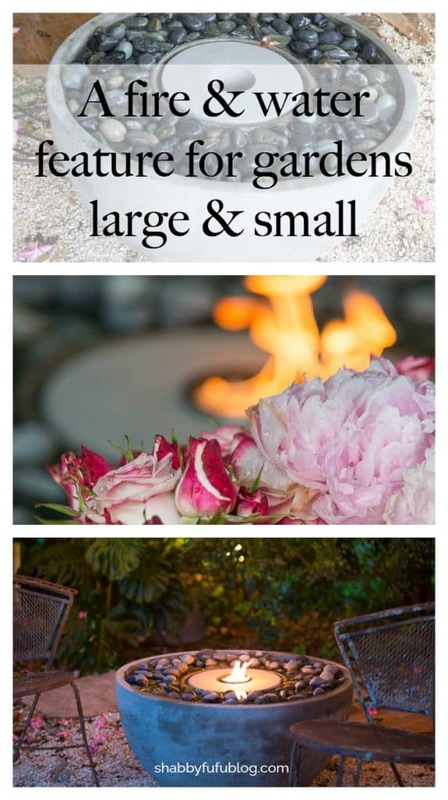 You truly don’t need a large space to make your outdoors beautiful and relaxing. I was compensated for this post by Aquascape® but all thoughts are my own and I only bring you products and ideas that I truly love.